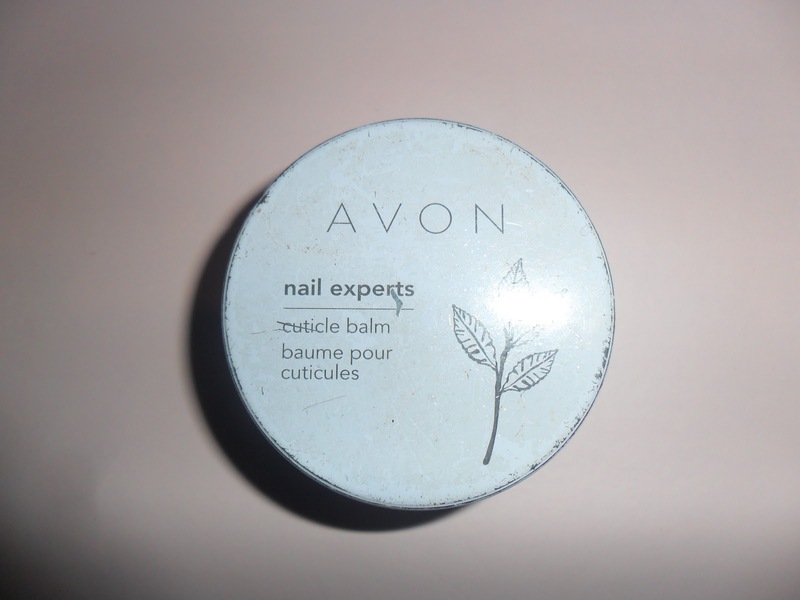 Two Little Beauty Secrets In Little Tins - Spots & Problem Cuticle Cures!! Really I should say three but I have already reviewed and told you about the Lush Snow Fairy Lip Tint so here are my other two essentials. Now they may not be the most attractive of tins but you should never judge a book by it's cover. It really does work, lets face it broken skin around your beautifully painted nails is not a good look. This stuff is the cure, it costs between £2.00-£5.00 (Avon have regular offers on so prices vary) and my handbag/makeup bag would not be complete without it. I don't think you can buy it in this country but it is made by Johnson&Johnson and treats a whole load of things: Eczema, pimples, blemishes, rash, athletes foot, ringworm (gross I know). We thought we would give it a go and now after trying it I buy this for him regularly. You put it on before bed and the next day the spot has reduced the swelling and no redness at all!! It has a cooling, tingling feeling and works wonders. I get this off eBay for around the £3.00-£5.00 mark. Again it isn't the most attractive of tins but if it gets rid of spots who cares. Check out my Blog Sale for reduced prices and don't forget to enter my giveaway only 4 days left! 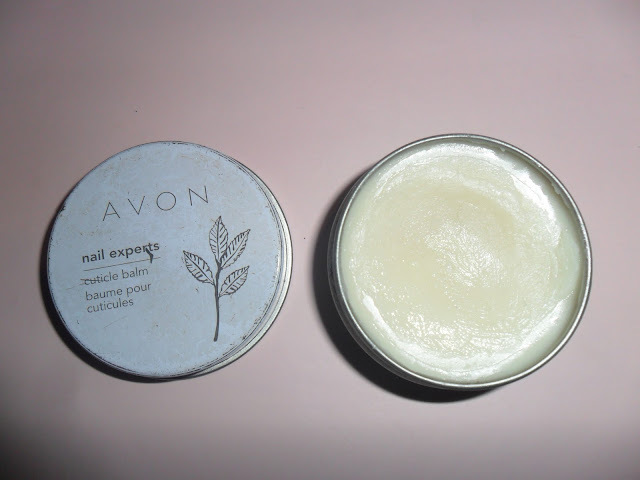 I am on a constant search for a good cuticle balm, never tried Avon, but I think I might... and I've never heard of Nixoderm, but I want a little tin for myself really bad, it sounds so good... does it have a medicinal scent to it? You definitly get the cuticle cream Lucy, it's the best I have ever tried :D And the Nixoderm doesn't smell medicinal, I actually ran to my bathroom and smelt it when I got your reply lol! It kind of smells like liquiorice-y? Weird I know, but that's what I smelt anyway haha!! 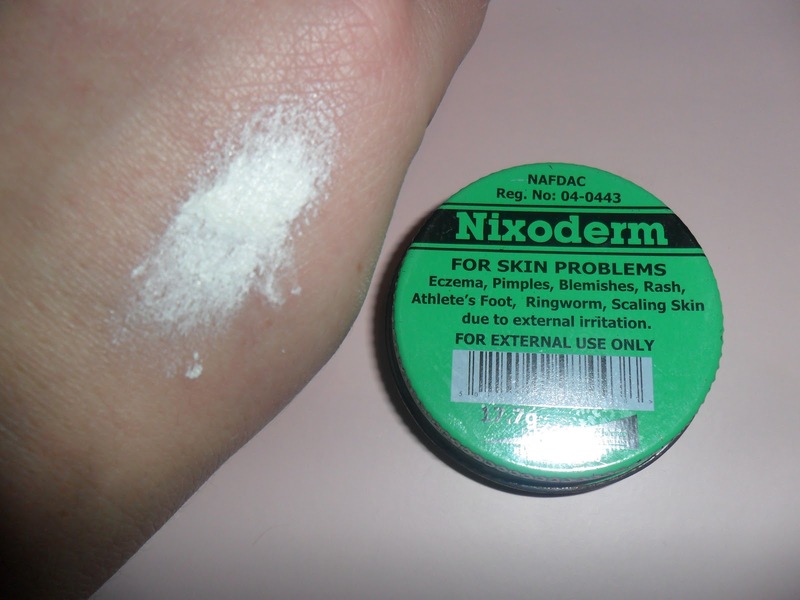 Oh wow thanks for heads up on Nixoderm! That sounds fantastic, I rarely get spots either but when I do i find them a pain to get rid of, so thanks!.